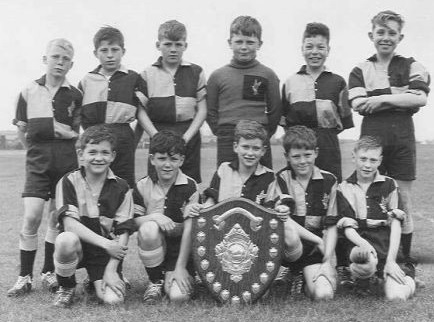 Thanks to Tony Wilkins for visiting our ‘Memory Gathering’ session (27 May 2017) and supplying the names that were missing from the school football team photo. 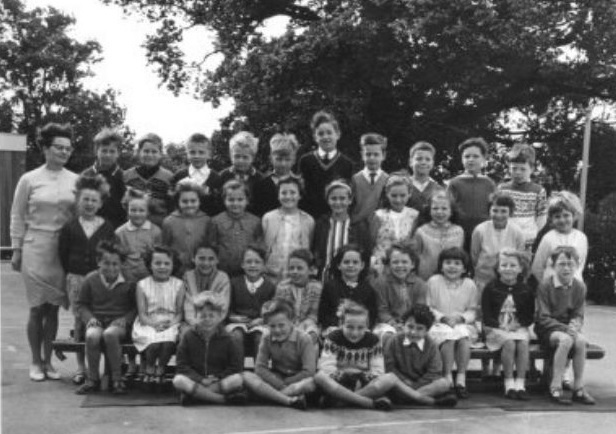 Benfleet Primary School in 193? 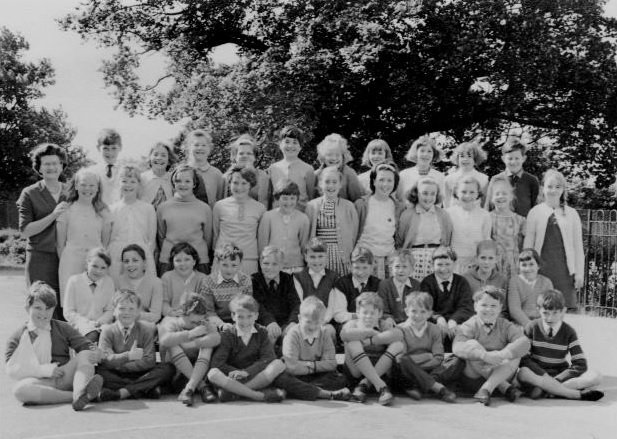 Benfleet School - Class of 1954/5?